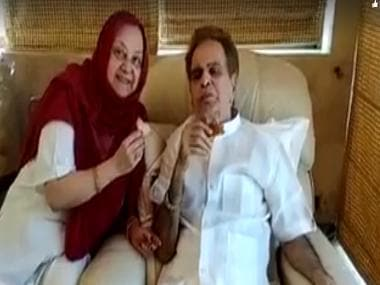 To mark their 50th wedding anniversary on 11 October, Dilip Kumar and Saira Banu shared a video and several images on the former's Twitter account. Kumar even shared several tweets in praise of his wife of five decades, which included some shayari. Kumar, born Yousuf Khan, and Saira Banu have had one of the more enduring romances in Bollywood, despite an age difference of 22 years. Saira Banu has said in interviews that she knew since the age of 12 that she would marry the superstar someday. However, Kumar refused initially to work opposite Saira in several films that were offered to the duo, as he felt "she was too young". Things changed after her 22nd birthday, as Saira told Mumbai Mirror recently. Before he got engaged to, and married Saira Banu, Kumar was in a relationship with his Mughal-e-Azam co-star Madhubala. 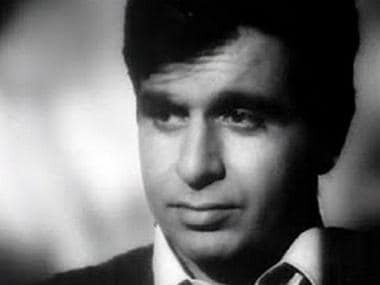 However, things soured between the two because Madhubala's father looked at their marriage as a "business proposition", as per the autobiography Dilip Kumar: The Substance and The Shadow. By the time they finished work on Mughal-e-Azam, Kumar and Madhubala were not on speaking terms. 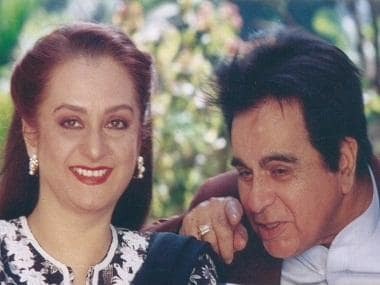 Saira Banu made her film debut in 1960-61 but chose to put her career on the back burner when she tied the knot with Dilip Kumar.